SkyBoss makes it easy for your field service company to track important information about your customers. Do You want to know who was at the service address last? What were the recommendations? What was the warranty? All of your customers history is available, in real time, right in your technicians hands. Your clients are, after all, the most important asset of your business and we have the tools you need to track and access everything you need to know at the click of a button, from anywhere in the world. You have complete access to your entire customer history, quickly. Your technicians, from their mobile device, can also see a customers service history as well as notes about that client. Maintain complete files of your clients that include contact information, payment history, upcoming appointments, last service, equipment on site and much more. Manage several properties per customer, allowing you to track property management companies, franchises and more. A customer lost an invoice that they still need to pay? Send invoices and statements directly to clients instantly. Find customers quickly with a system-wide search function that shows contact information, addresses and tasks. 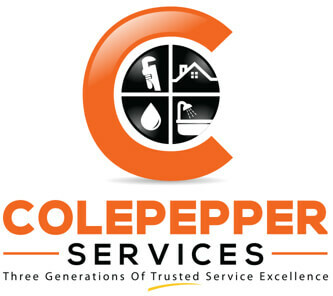 Add call notes, door codes, special instructions or anything else important about your customers in the work order. Techs can add to notes from the field further simplifying communications from the field to the tech. Access billing and work history for customers at the click of your mouse. You can also apply partially paid balances... it's easy with SkyBoss! It is easy for problematic customers to keep booking work orders. Sometimes, CSRs are unaware of a client who is not paying their bills or who has exceeded billing terms. SkyBoss solves that! When a customer who has exceeded billing terms, that you designate, SkyBoss will notify the CSR that new work orders are not allowed for that customer. SkyBoss also lets you manually select "Do Not Service" option as well for those "problem" clients. How well do you know your clients? From previous transactions to service addresses, SkyBoss includes a complete range of client tracking tools to help you record and review your interaction with clients and customers. As the owner or manager of a field service business, your clients are your most important asset for generating revenue and fueling growth. The client tracking tools in SkyBoss make it easy to stay on top of your relationships with clients of all sizes, from small business to enterprise. Instead of recording your client history in workbooks or using complicated and ineffective offline software, SkyBoss field service management software lets you develop a complete archive of your history with each client passively as you focus on growing your business. Better yet, your client data is accessible from your browser or mobile device, with total security for your important data. Would you like to gain a new level of insight into your client relationships? Call our expert team now on 888-773-3010 to schedule your free SkyBoss demo or read on to learn more about how your can use SkyBoss to improve your relationships with clients and customers. Relationships are at the heart of any service business. Whether you provide services to small businesses or large enterprises, the strength of your relationships with your clients can affect everything from retention to average spending and customer lifetime value (CLV). SkyBoss lets you record, track and manage your relationships with clients and customers with no active work required. From work orders to payments, your client data is stored automatically as your team focuses on completing jobs and growing your business. In just a few clicks, you can monitor and manage your relationships using the SkyBoss browser interface or mobile application, helping you develop stronger relationships with your clients while reducing your administrative workload. Below, we’ve listed some of the key features and benefits of the client tracking and management tools in SkyBoss. You can also find a summary of SkyBoss’s scheduling, dispatching, invoicing, accounting and reporting features. Tired of recording your customer history manually? SkyBoss automatically records all of your work orders, invoices, notes and transactions in a customer database, letting you build a full history of your interactions with each and every customer. Instead of recording your customer data manually, all of the data your technicians and back office staff enter into SkyBoss is recorded automatically. No work is required -- every invoice, work order, estimate and service record is stored 100% on the fly. Accessing your customer history is simple. Records such as transactions, service history and notes added by your technicians are easy to access in just a few clicks, letting you quickly find the data you need to provide world class service. This way, you have more time to focus on running and growing your field service business, all while passively developing a complete archive of your history with every client and customer. Because SkyBoss is available as a browser app and a mobile application, you can access your customer service history in just a few clicks from your office computer or in seconds using your mobile device. SkyBoss records everything from contact information and the most recent person at the client’s service address to payment history, upcoming appointments, the last service data and a variety of other data points. Need to give your technicians access to a customer’s history? No problem. Your technicians can quickly and easily access each client’s service history and account notes that has been assigned to them, letting them gain a full understanding of each customer’s needs and deliver high quality service. The end result is a stronger, more effective relationship with each of your clients, helping you to improve retention and increase your average customer lifetime value (CLV). 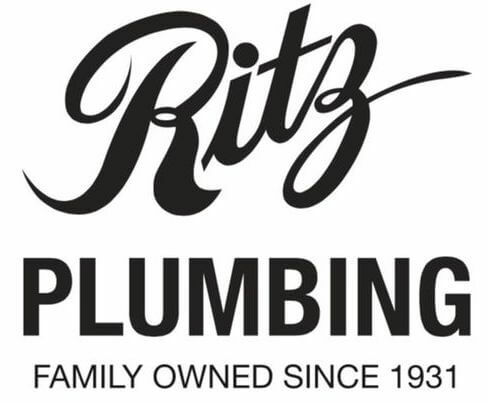 Do you work with franchises, chains and large businesses? If you provide service to clients with more than one property, you’ll love how easy SkyBoss makes it to attach multiple addresses to each client’s profile. The client tracking tools in SkyBoss allow you to add multiple properties to each client, making it easy to accurately record your history with property management businesses, food service and retail brands and other businesses with multiple locations. You can even add custom notes for specific locations with important information such as driving directions, door and gate security codes, property access information and special instructions to ensure your technicians can access every property without issues. 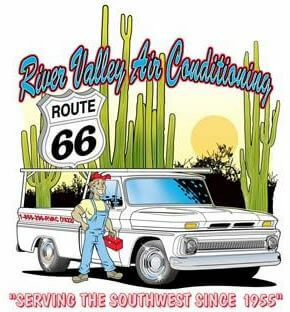 It’s easy for non-paying, problematic clients to keep booking work orders and become a major problem for your business. Luckily, SkyBoss makes it easy to flag problematic clients and stop them from booking work and wasting your team’s time. SkyBoss can automatically detect when your customers exceed their billing terms and notify your customer service representatives, helping you stop service and make sure you receive complete payment for the work your technicians performed. Need to block a difficult, rude or troublesome customer? No problem. In addition to automatic flagging of customers with overdue invoice balances, SkyBoss also lets you manually flag bad customers as “Do Not Service” with just a few clicks. The end result is less wasted time, fewer unpaid bills and a massive reduction in the level of stress and frustration your team deals with throughout the workday, helping you focus on long term growth and business development instead of dealing with problematic customers. Skyboss allows you to search for customers using a wide range of data points, making it easy to find specific customers and clients based on previous transactions, business and brand names, addresses and more. The system-wide search function in SkyBoss lets you find customers quickly and easily, with full access to detailed customer records. Searches display data such as contact information, service addresses and even specific tasks from previous work orders. There’s no need to look through your database manually to find customers. Using the powerful search function in SkyBoss, you can find the customers and clients you’re looking for in just a few clicks, letting you access detailed records when you need them most. Using the browser or mobile app version of SkyBoss, you can send emails to customers in just a few clicks. Sending invoices, statements and other important data can be performed directly via the SkyBoss user interface by your back office staff or field service technicians. Has your customer misplaced their most recent invoice? No problem. Since Skyboss lists all of your work orders, invoices and other data for each client, resending old invoices and account statements is a breeze. Client and customer communications can be a stressful, time consuming process. From work invoices to account statements, SkyBoss makes it faster and easier than ever before to send important documents, messages and data to your clients. Do you need to communicate door and security gate codes, driving directions and other client specific information to your technicians? 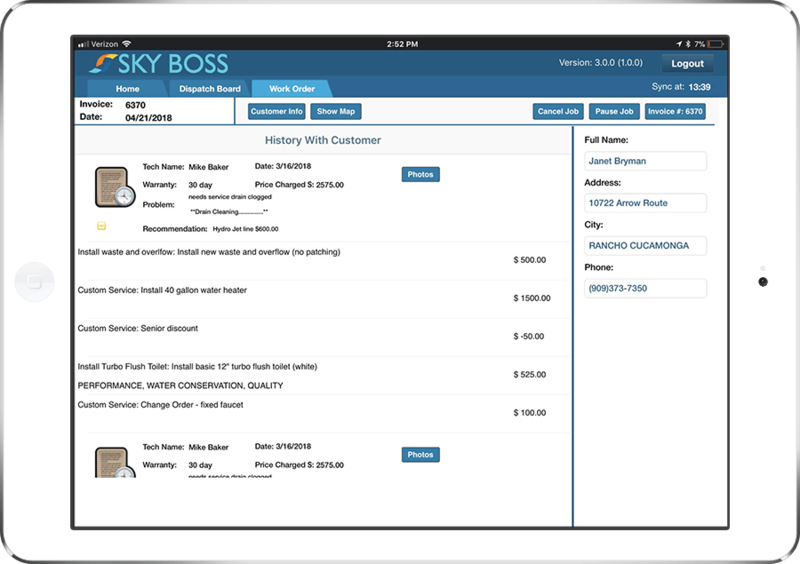 SkyBoss includes the option to add custom notes to any client profile, making it easy to provide important information to your technicians. Adding custom notes to each client profile is a quick and easy process that only requires a few clicks. Using the SkyBoss mobile app, your technicians can view the custom notes you add to each customer profile to open doors and gates, access the client’s property and more. Need to record job-specific information? Not a problem. 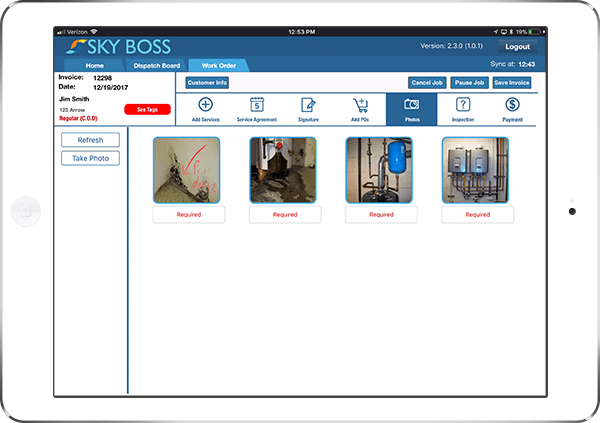 Using the SkyBoss mobile app, your technicians can add their own custom notes to each customer’s profile and attach images to each work order to create a visual record of the work they completed. The end result is easier access with fewer phone calls from your technicians, helping you cut your administrative team’s workload and make it easier to create detailed records for each of your clients. Invoice your clients automatically to eliminate hundreds of hours of manual invoicing and collections work and make sure you get paid in full, and on time. Making the switch to new business management software can be challenging. That’s why we’ve designed SkyBoss to take less than one day to learn, allowing you to make the switch and get started as quickly as possible. SkyBoss is designed by field service business owners for field service business owners, with a focus on including the features you need to run your business efficiently without the challenging interfaces and options found in most business software. We’ve helped hundreds of businesses eliminate as much as 70% of their back office workload using Skyboss, creating more time to focus on acquiring new clients and growing your business into a large, profitable enterprise. Built from the ground up for effective client management, SkyBoss makes it easier than ever to record and access detailed records of your previous work orders, invoices and other information for all of your clients. When your technicians need to access or add customer data, they can find it in a few touches using the SkyBoss mobile app, helping you provide a higher level of service to your customers and avoid phone calls between your technicians and your back office team. The end result is a more efficient, more effective and more responsive business, with stronger client relationships and an improved customer retention rate that produces more revenue over the long term.